Having a party or gathering of friends and family? Don’t forget to call us! 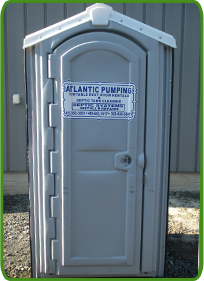 Atlantic Pumping, Inc. has a variety of upscale special event units that are guaranteed to make you and your guests comfortable. 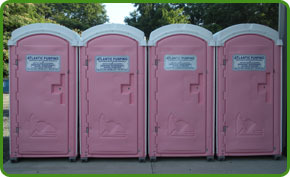 For every pink toilet that gets rented, a donation to Susan G. Komen will be made for breast cancer research. Long term rental contracts for construction sites, marinas, parks etc. are also available. Contracts include pick-up, delivery and weekly cleaning services. Whatever the project, we can accommodate any of your special service requests. 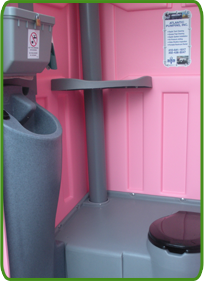 Our units are cleaned and sanitized with YOU in mind! Present this coupon to receive discount. Discount not valid in combination with any offer. 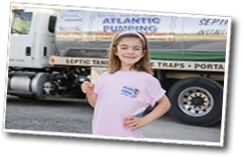 Sign up for email alerts to get up to date information on the services offered by Atlantic Pumping, Inc. 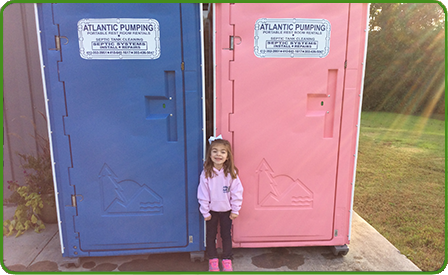 Copyright © 2019	Atlantic Pumping, Inc.